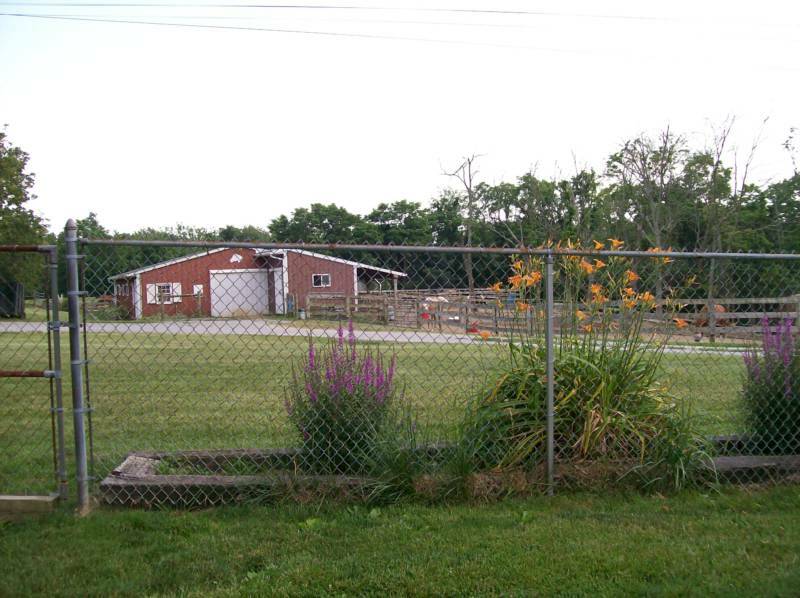 Robin Hill Farm is located on 7 peaceful, quiet acres. 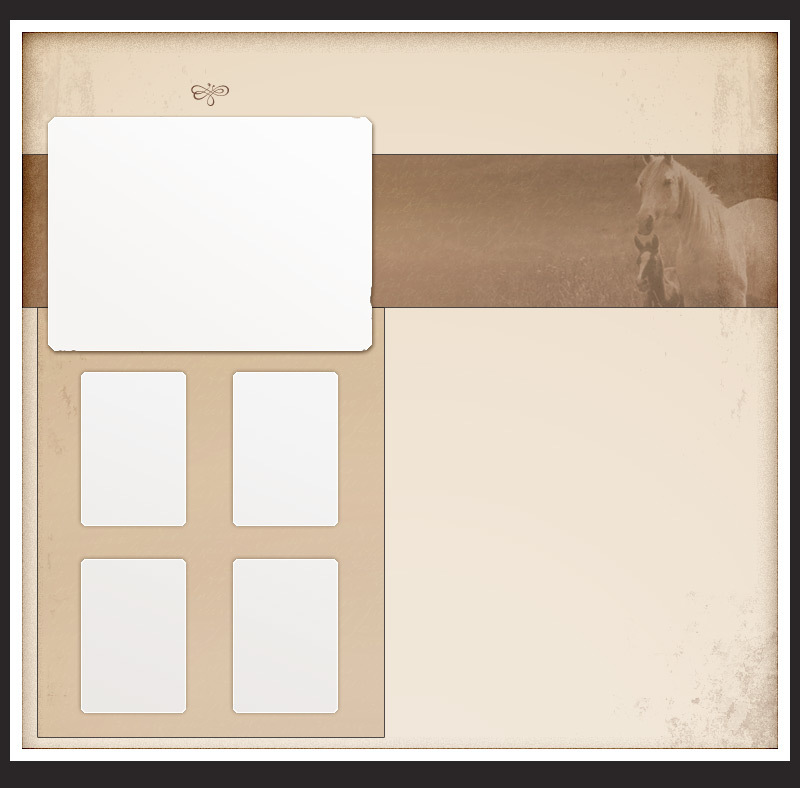 We offer Full Board or Full Board Plus. 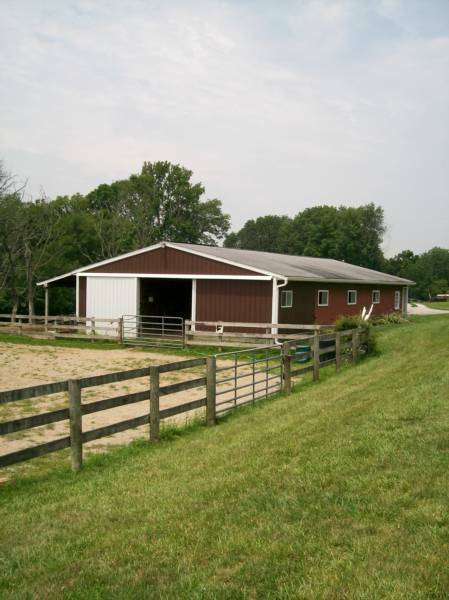 Full Board includes daily feeding of hay, turnout, and cleaning of stalls. Full Board Pus adds a personal touch; including daily grooming, blanketing and other services. Full Board is $330.00/month. Full Board Plus price varies with services rendered. 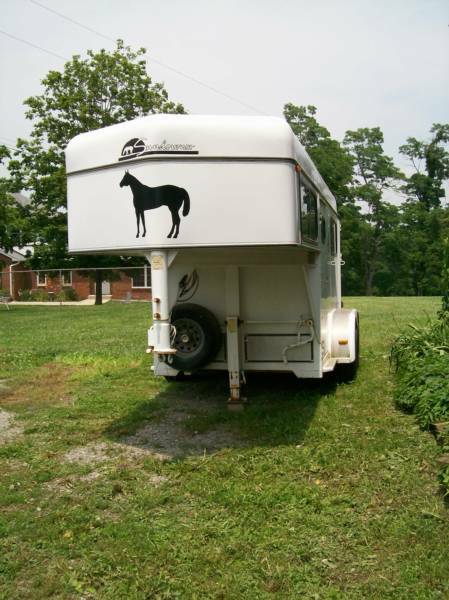 A $100 deposit per horse is required. 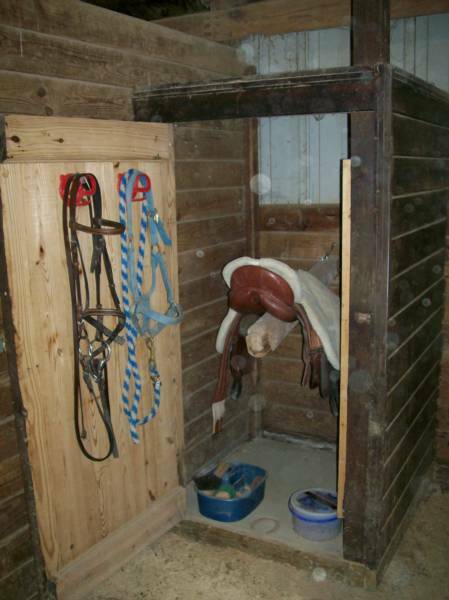 Our 9 stall barn offers 12 x 12 box stalls with ceiling fans, rubber mats, shavings and private, built-in tack lockers. 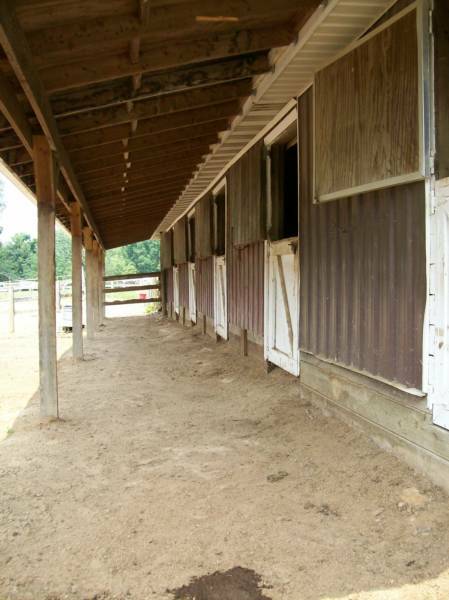 Features include a 60' x 120' outdoor sand riding arena plus a smaller indoor covered riding arena. Boarders and riding students have access to scenic private trails, offering leisurely rides through meadows as well as wooded areas. Horsemanship lessons are available for the beginner or novice student by CHA certified riding instructor(s) in both English and Western disciplines. Natural Horsemanship techniques are encouraged and practiced to ensure the greatest safety for you and your horse. Veterinary and Farrier services are offered on a routine and regular basis to ensure the health and welfare of your horse..